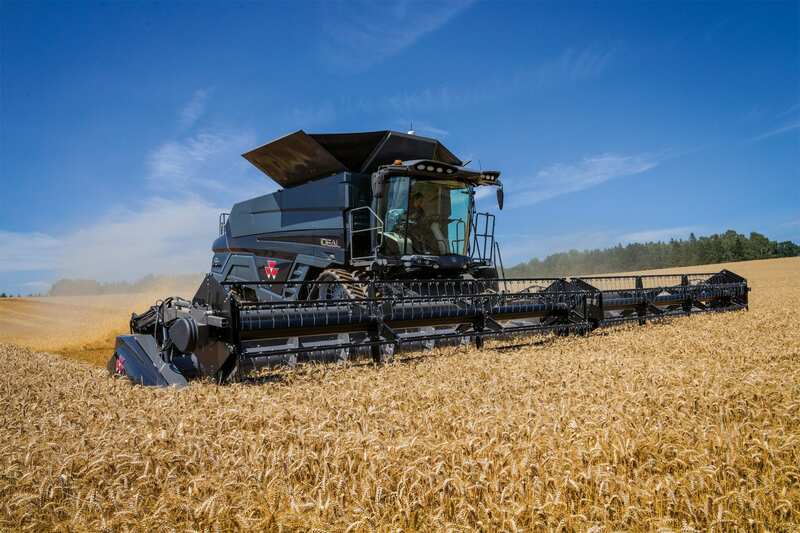 Massey Ferguson, a worldwide brand of AGCO, has unveiled IDEAL from Massey Ferguson Combine Harvesters a new-generation rotary combine harvester range which promises a major step forward in performance and productivity for business-orientated farmers. Among a host of exceptional new features, models in the IDEAL line-up offer the biggest integral grain-tank capacity now available on the European market, the fastest unloading rate and the largest threshing area – all focussed on delivering significant gains in efficiency and output. 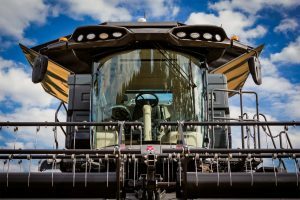 “The impetus behind the R&D programme, which was based on our extensive ‘Voice of the Customer’ surveys, was to ensure that we created real business benefits for combine owners and operators, making a positive contribution to their profitability. Our focus was on fully-addressing their key concerns in areas such as fuel-efficiency, performance, serviceability, ease-of-repair, grain quality, residue management, transport width, data management, hillside working and soil compaction. 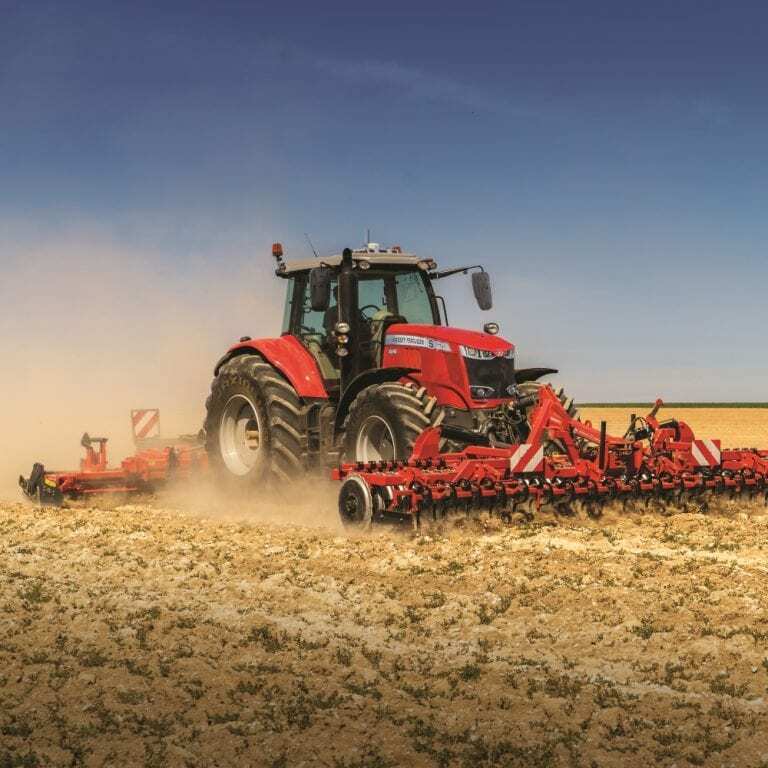 Underpinned by Massey Ferguson’s design principles of efficiency, ease-of-use, simplicity and no-nonsense dependability, our IDEAL from Massey Ferguson Combines offer major benefits in all these areas and more,” Adam explains. Three brand-new combine models, featuring single and dual rotary threshing systems – the 451hp MF IDEAL 7, 538hp MF IDEAL 8 and 647hp MF IDEAL 9 – plus ParaLevel versions. 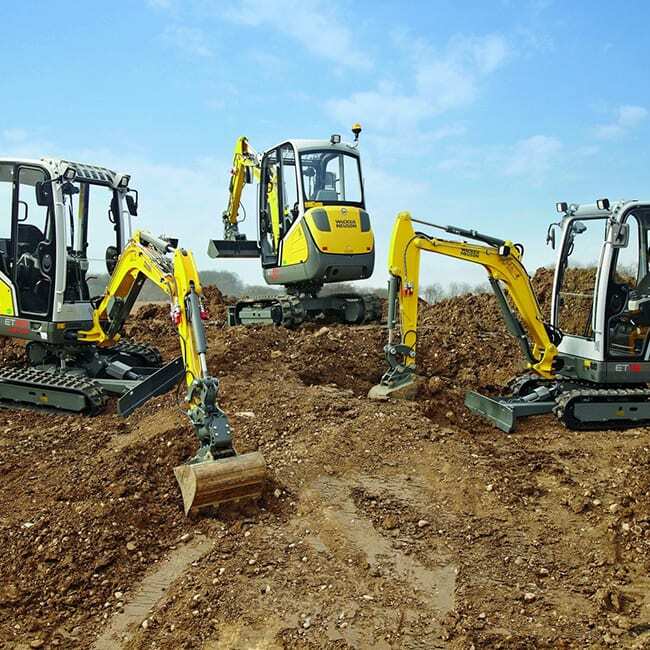 Fuel-efficient engines: AGCOPOWER 9.8 litre (MF IDEAL 7), MAN 12.4 litre (MF IDEAL 8) and MAN 15.2 litre (MF IDEAL 9). 84m ‘Dual Helix’ rotor fitted to the MF IDEAL 8 and MF IDEAL 9 is the longest in the industry. It provides the largest threshing area in the business (31%* more square metre area than the nearest competitor), while benefiting from very low power requirements and insensitivity to varying crop conditions – for fuel efficiency, low grain losses and gentle handling of grain and straw. 12,500 and 17,100 litre grain tanks: 17,100 litre option is the largest currently available with approximately 18%* more capacity than the largest available today – reduces the frequency of unloading for improved efficiency. 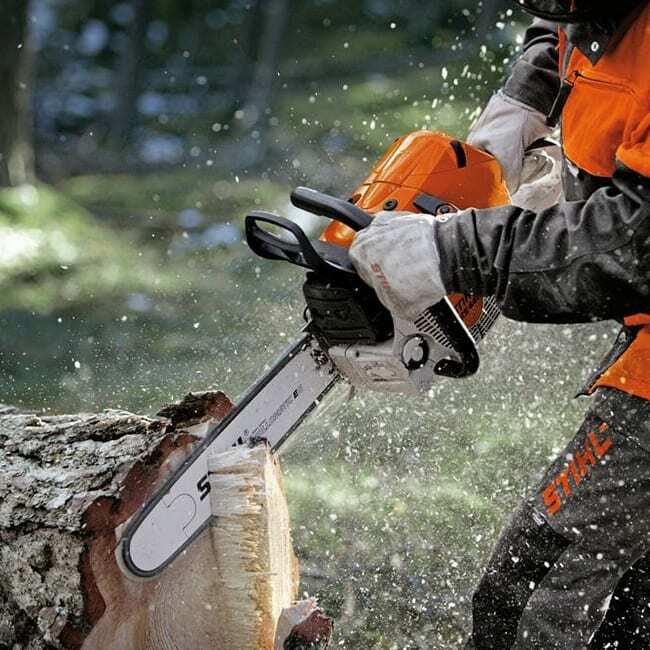 140 and 210 l/sec unloading rates: ‘Streamer 210’ option at 210 l/sec is the fastest available – approximately 32%* quicker than today’s highest rate – for boosted in-field and logistics productivity. Self-adjusting: For ease of use, the optional ‘IDEALharvest™’ App adjusts the working combine automatically. Using the grain-quality camera and 52 Mass Acoustic Detection Sensors (MADS), it automatically regulates the machine’s rotor, fan speed and sieve settings to maintain optimum machine performance and efficiency at all times according to operator choice. ‘IDEALbalance™’ grain-pan design: With no extra moving parts, two profiled under-rotor collection pans create an even crop distribution in the cleaning shoe. This action can provide slope compensation up to 15% resulting in a better and cleaner sample whatever the terrain. ‘DriveCenter’ engine manifold includes the transmission for the chopper, header and processor. Simple design results in a low number of belts and chains, low power requirement and very low maintenance. Narrow transport width – Even the largest MF IDEAL 9 with 800mm tyres or new 26-inch (660mm) inhouse-designed tracks can meet a 3.3m overall width requirement, expanding the potential for width-regulated farmers. Light footprint – from new TrakRide suspended track option. Full connectivity via the Fuse Connectivity Gateway for the seamless transfer and utilisation of harvesting data such as yield maps. New super-comfortable and quiet ‘Vision’ cab with panoramic visibility.